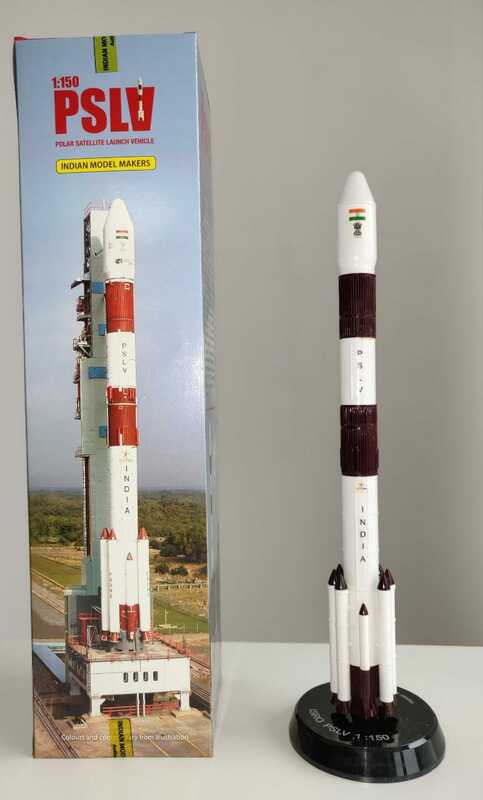 This PSLV is one of World's most reliable launch vehicles. It has been in service for over twenty years and has launched various satellities for historic missions like Chandrayaan-1, Mars orbiter Mission, Space Capsule Recovery Experiment, Indian Regional Navigation Satellite System (IRNSS) etc. PSLV remains a favorite among various organisations as a launch service provider and has launched over 180 satellites for 23 countries in February 2017, it created a record for most number of satellites placed in orbit in one launch by launching 104 satellites. PSLV-C37 is the thirty ninenth consecutively successful mission of PSLV, repeatedly proving its reliability and versatility.